La Leche League GB welcomes the establishment of the Human Milk Foundation and its aim of supporting breastfeeding, making screened donor breastmilk available to all mothers and babies who need it, and initiating research which will further confirm the significance of breastmilk. Since its inception in 1956, one of La Leche League’s aims has been to promote a better understanding of breastfeeding as an important element in the healthy development of the baby and mother. In recent times breastfeeding has been undermined and devalued. Its importance has been ignored and its significance on the short and long-term health of mother and baby, both physical, mental and intellectual, has been either misunderstood or underestimated. We share HMF’s vision of change which will have a long-lasting effect on future generations. 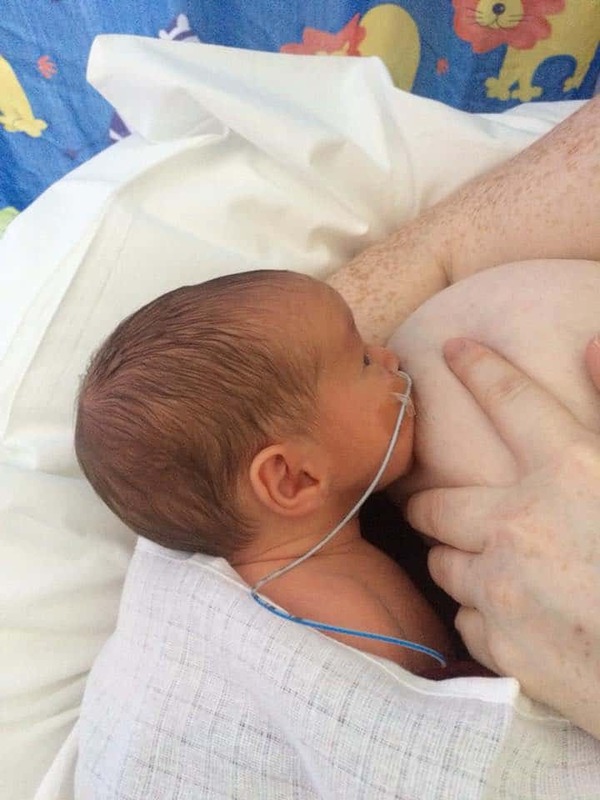 LLLGB has long supported the use of breastmilk for vulnerable babies, and we are delighted to see the HMF increasing the level of research in this area.